What if Luke was a girl and Leia was his brother? 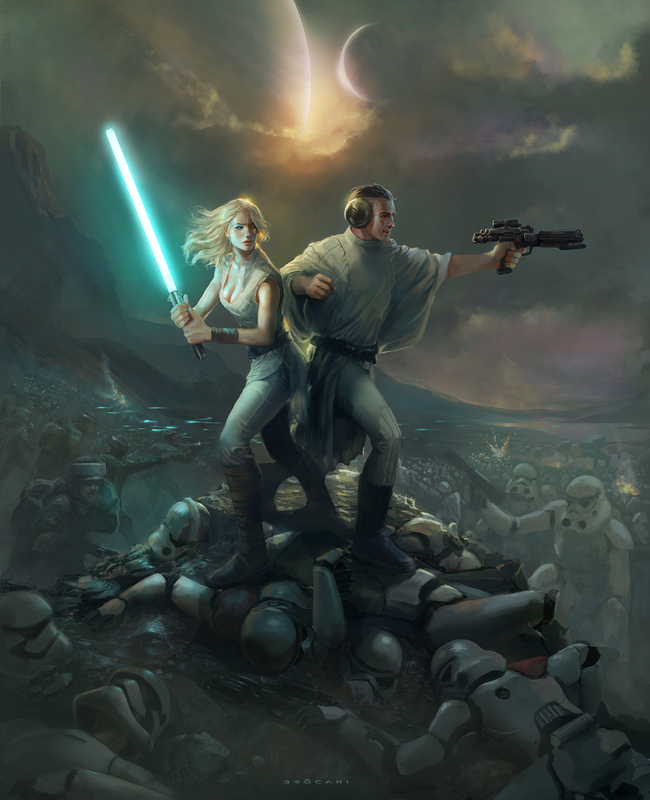 So please welcome Lucy Skywalker and Prince Leio. Two iconic Star Wars characters in a gender bend fashion I did for an online challenge.